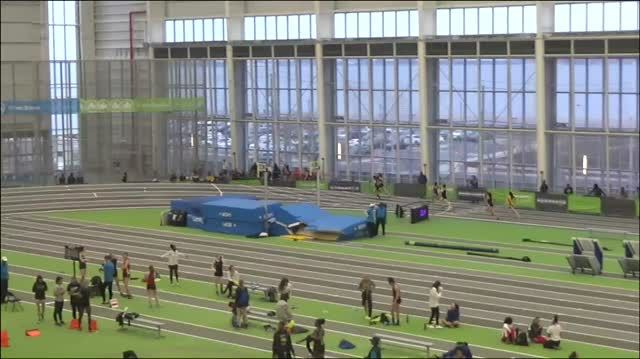 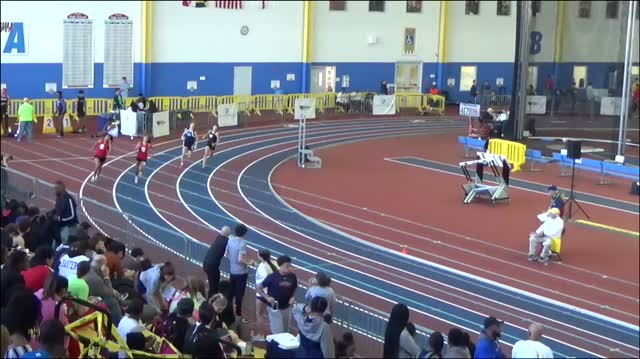 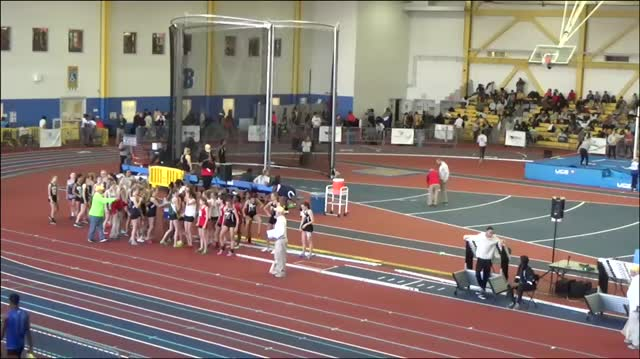 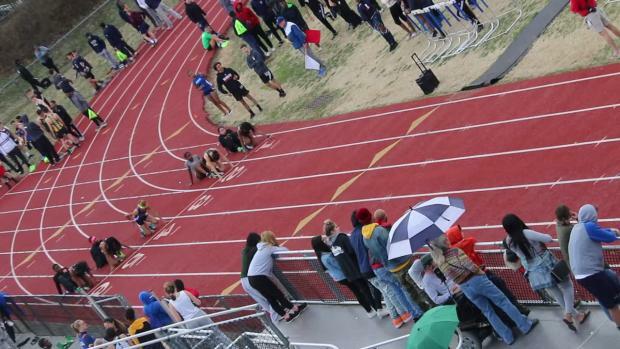 Tatnall's Kimmi Woods has elevated herself as an underclassmen with Delaware's fastest times among juniors in the 55 (7.52), 200 (27.15), and 400 (1:01.75) meter dashes. 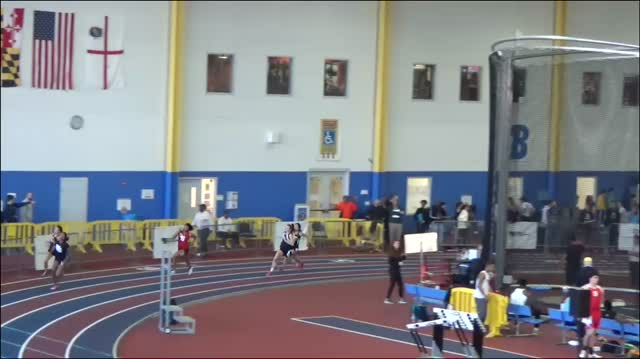 She has the second best mark in the triple jump at 34 feet. 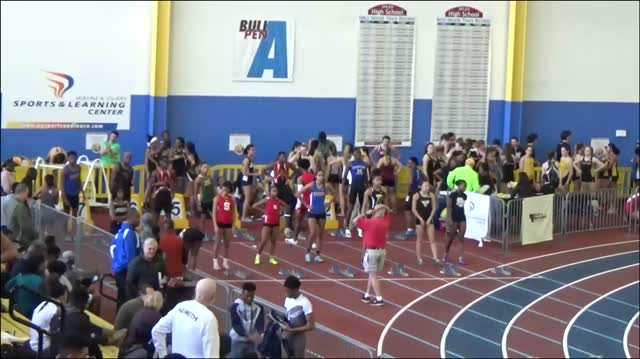 Check out the top junior girls performers in the state of Delaware.